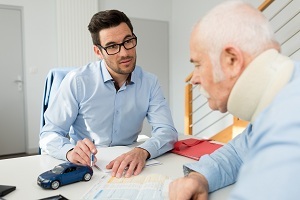 When you are involved in an accident and suffer serious injury, you need help. You need experienced legal expertise to help with your recovery, pay your bills, and obtain compensation. But who should you trust to represent you? Rely on Dan Haire, an experienced personal injury lawyer, serving the Ruston, WA area. Dan Haire has been serving as the personal injury lawyer for over 30 years helping clients receive the rightful compensation. Many times, individuals sustain injuries due to the fault of others but are not sure whether they need a personal injury attorney. Give Dan Haire a call today for a personal consultation and learn if you need a personal injury attorney. An injury lawyer is a lawyer who provides legal services to those who claim to have been injured, physically or psychologically, as a result of the negligence of another person, company, or any entity. Dan Haire is dedicated to helping seriously injured victims fight for their rights in cases of personal injury. While accidents happen, that doesn’t do anything to mitigate the pain, suffering, and emotional damages that result. 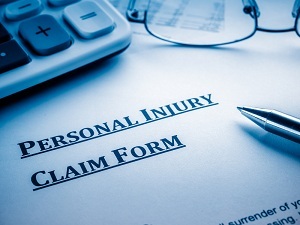 Finding the best personal injury attorney around Ruston will require some effort as there are several lawyers offering services for personal injury cases. You need to ascertain that the attorney you choose for your case is competent, experienced and reputable as only then you would be certain of excellent representation. Dan Haire serves you with an immeasurable level of dedication which has been the cornerstone of his reputation through his years of practice. Have confidence in Dan to be the reliable personal injury attorney that you want to represent you if you have been injured through no fault of your own. Call Dan Haire today at (253) 922-1393 to schedule a consultation with the most reliable personal injury attorney serving the Ruston area.